Subaru decided to remove models with 2.0-liter diesel engines from the UK market. Tuning studio X-Tomi Design has made a "hot" version of the restyling Subaru Forester 2019. 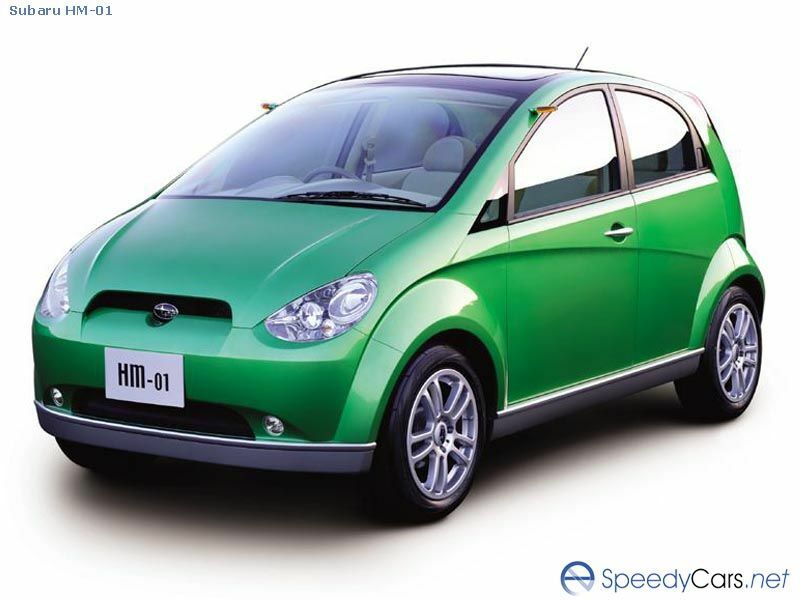 We select only big size subaru hm-01 photos for our photogallery.